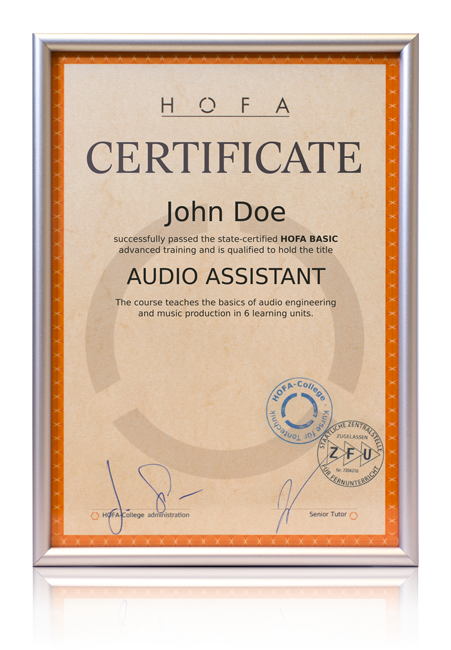 HOFA BASIC is the perfect choice if you want to discover the fantastic possibilities of professional music production. Register now and benefit from the reduced price, double the course duration and 1 HOFA plugin! 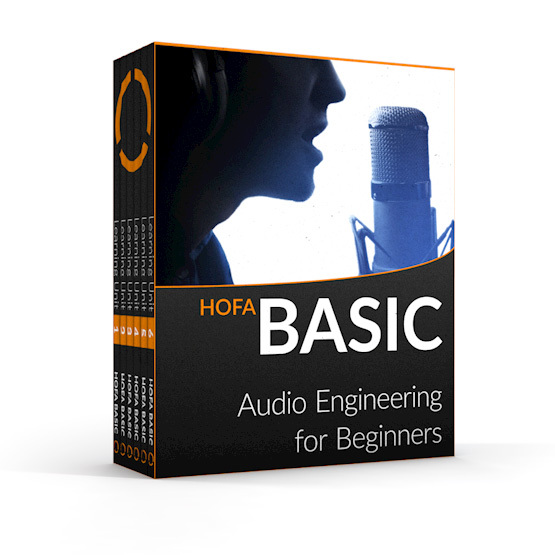 HOFA BASIC teaches you the fundamentals you need to bring musical ideas to life, to record and to mix songs. Can be completed with all current DAWs such as Pro Tools, Logic, Cubase, Ableton, Studio One etc. Comes with Steinberg Cubase LE & Wavelab LE – no additional software required! Each learning unit contains a song that you can mix and submit. With your confirmation of participation you can buy hardware and software from many manufacturers at an educational discount. Graduates receive the Audio Assistant Certificate. You can choose the plugin after your course registration. You save $130.20 during the introductory period. You save $189.60 during the introductory period. HOFA BASIC is also included in the HOFA COMPLETE bundle.  With this complete audio engineering education, you save more than 45% in the introductory period compared to the sum of the regular individual prices.